The U.S. and the European Union have reportedly reached an agreement on the language of a key data transfer pact, including limits on U.S. surveillance. 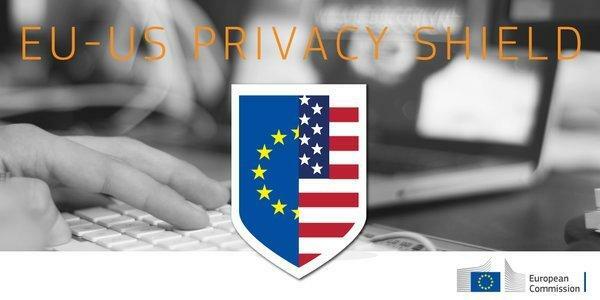 The revamped EU-U.S. Privacy Shield was sent to EU member states overnight, according to a report from Reuters. Privacy Shield would govern how multinational companies handle the private data of EU residents. Member states are expected to vote on the proposal in July, unnamed sources told Reuters. Representatives of the EU and the U.S. Department of Commerce didn't immediately respond to requests for comments on the reported deal. Critics of Privacy Shield, including European privacy regulators, have said the deal is too complex and fails to reflect key privacy principles. The new language sent to member states includes stricter data-handling rules for companies holding Europeans' information, Reuters reported. The new proposal also has the U.S. government explaining the conditions when they would collect data in bulk, according to the report. Negotiators on both sides of the Atlantic have been rushing to craft a new trans-Atlantic data transfer agreement since the Court of Justice of the European Union struck down Safe Harbor, the previous transfer pact, last October. The court ruled that Safe Harbor didn't adequately protect European citizens' personal information from massive and indiscriminate surveillance by U.S. authorities. Safe Harbor had been in place since 2000.